NEW BRITAIN - Just a week after returning to the city from their church sanctuary in Old Lyme, where they remained for seven months in fear of deportation, Malik Naveed bin Rehman and Zahida Altaf have had their business burglarized. 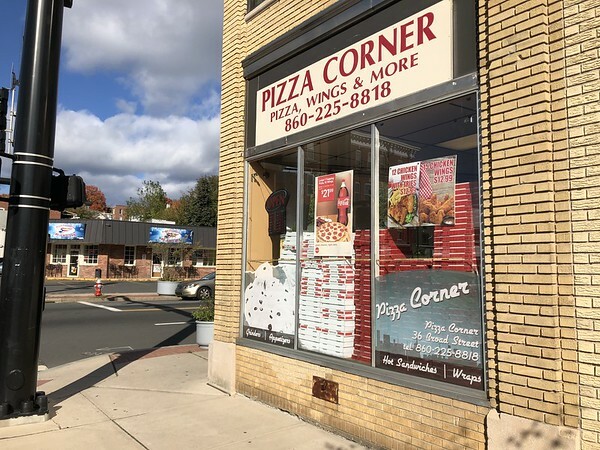 The couple said their Broad Street restaurant, Pizza Corner, was burglarized earlier this week, with the thief or thieves taking everything from equipment to ingredients. Rehman and Altaf discovered missing equipment when the couple arrived at the shop Wednesday morning. “Not even one piece of pepperoni was left,” Rehman told The Herald on Thursday. Members of the First Congregational Church of Old Lyme, the church where Rehman and Altaf took sanctuary, were in the city Thursday helping the couple clean up. Senior Minister Steve Jungkeit said the couple has “strong confidence” as to who did it, but didn’t want to name anyone since police are investigating. Whoever did it knew the business’s alarm system, he said. Police confirmed they received a complaint Wednesday and the investigation is still open. 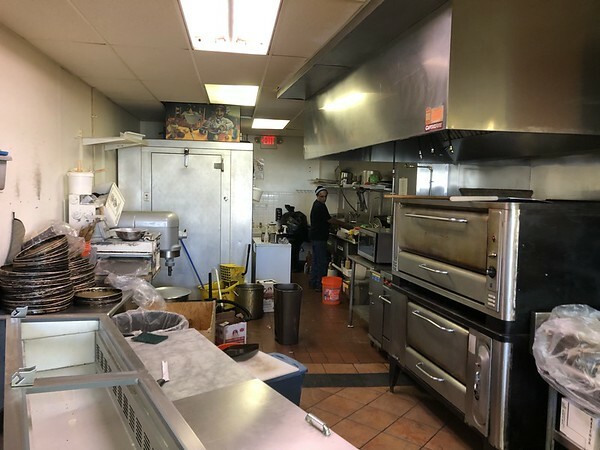 Two freezers were stolen, along with other equipment and all the pizza ingredients in the restaurant. The cash register and credit card processing machine were also stolen. There were acts of vandalism, too, as the ceiling fans were broken and dozens of pizza boxes were thrown in the dumpster. “To get out of sanctuary and immediately be faced with this is the height of cruelty,” Junkeit said. Junkeit and the church’s Lina Tuck said they hope the community continues to come out to support the couple. The goal is to get the Pizza Corner back up and running and ready for business this morning. Posted in New Britain Herald, New Britain on Thursday, 25 October 2018 21:27. Updated: Thursday, 25 October 2018 21:58.